Due to the ever-rising share of online retail, the ‘last mile’ (or the final delivery step to the customer) is fast gaining importance. Customers expect ultimate convenience on their terms; be it alternative pickup locations, such as locker-boxes and parcel shops, real-time tracking options from warehouse to door, or the ultimate holy grail of delivery perfection – same-day. It won’t be long before same-day delivery will become the industry standard, the fact that next-day or two-day delivery is already the norm in all developed countries, means it’s the next logical evolutionary step. 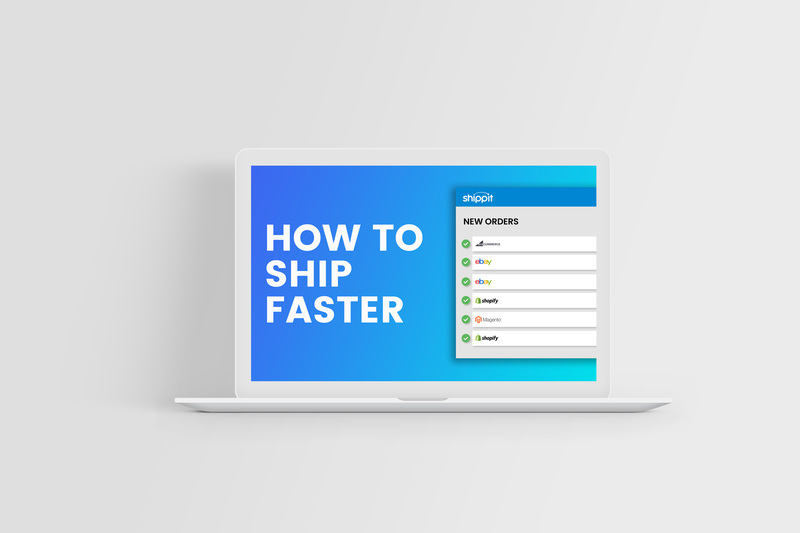 So if you’re not offering same-day delivery right now, you might want to jot it down on the to-do list, because it’s fast (pun intended) becoming not just a nice to have, but a need to have. Stats from Amazon show that just by offering same-day delivery, even if the customer doesn’t use it, makes that customer 20-30% more likely to purchase at checkout, it also has a positive effect on loyalty and they are less likely to make returns. A prime example of same-day done-well is Australian online marketplace Hunting for George, who offered free same-day delivery Mon-Fri for all customers in the Melbourne Metro area leading up to Christmas. 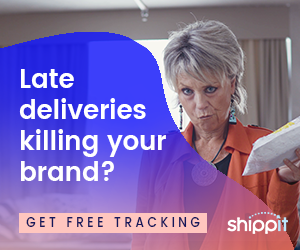 Getting delivery wrong can cause some long-term brand damage, the 2016 study by MetaPack found that 38% of customers surveyed said they will never shop with the retailer again, following a bad delivery experience. The same study found that 45% of customers have abandoned their shopping baskets at checkout because of unsatisfactory or unavailable delivery options. So offering same-day delivery may not be for the faint-hearted but then again, fortune favours the brave and once a business has nailed it, they will most certainly reap the aforementioned rewards. Hunting for George is not alone in taking the plunge, along with logistics companies and global giants, we are seeing more start-ups and small businesses seizing the opportunity to improve service levels by offering same-day, and then using it as the differentiator to pull in a new trade. This movement towards same-day delivery is good news all round for retail; it will support e-commerce by significantly improving its competitive positioning against stationary retail and drive online sales for products in almost every category. For stationery retail, it will force them to come out swinging, leading to innovation. Let’s not forget that they have a notable advantage in being able to introduce an online channel while utilising their stores and warehouses as distribution points to ‘ship-from-store’ (using stock from their stores to fulfil an abundance of online orders). This means they can be more competitive on delivery and returns prices. Ok, so same-day sounds like a plan, but how you ask? McKinsey identifies various models emerging to service the need for offering a same-day delivery service, and for small and medium-sized business the trick falls mainly with partnering with third-party shipping platforms, who already have the connections in place to offer fast service at competitive prices. Whichever path is chosen, the objective will always be the same – how to satisfy the customers need for speed, while making sure the process is operating like a well-oiled machine and all at the lowest cost. Easy! 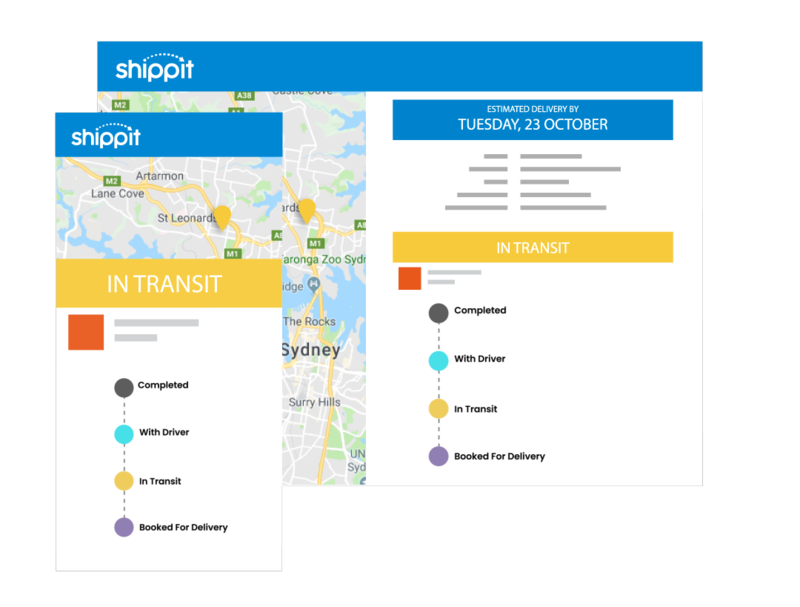 Shippit.com is the shipping engine for modern retail. Learn more about how our software can save you time, money and keep your customers happy. Are You Capitalising on Shoppable Posts?